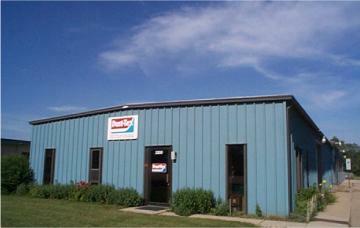 Dust-Tex Honolulu was founded in July of 1981. Ever since then, we’ve been supporting restaurants in the area with quality restaurant linen and uniform services. 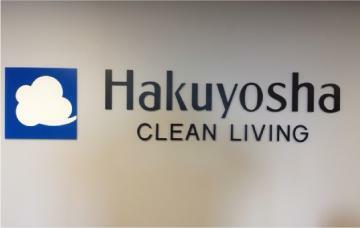 Even though our mother company, Hakuyosha, was founded in Japan in 1906, we’re proud of the fact that we’re able to call ourselves a locally-owned and locally-operated business. We service the entire island of Oahu, and we love that we get to call this place our home. Dust-Tex is a local business, so we understand the importance of maintaining a good image, especially in tight-knit communities like the ones all over Oahu. Your reputation is everything, and we will do everything we can to support you. We serve up a wide range of restaurant linens and uniforms at competitive prices, with a side of quality customer service and a hearty helping of meticulous detail. As the only company in Hawaii that can provide both rental linen and quality dry cleaning in the same facility, we’re staying on top of our field. But we never lose sight of what’s important: our customers. That’s why we’re always available to address any and all concerns. We will always pick up the phone. We never lose sight of what’s important: our customers. That’s why we’re always available to address any and all concerns. We will always pick up the phone. "I have more rentals now and the monthly cost is 45% less!" If you have been charged a 'service fee' by your provider just for walking in your door, call these guys. You get real value for your money. They don't charge you a 'fee' just for being their customer.